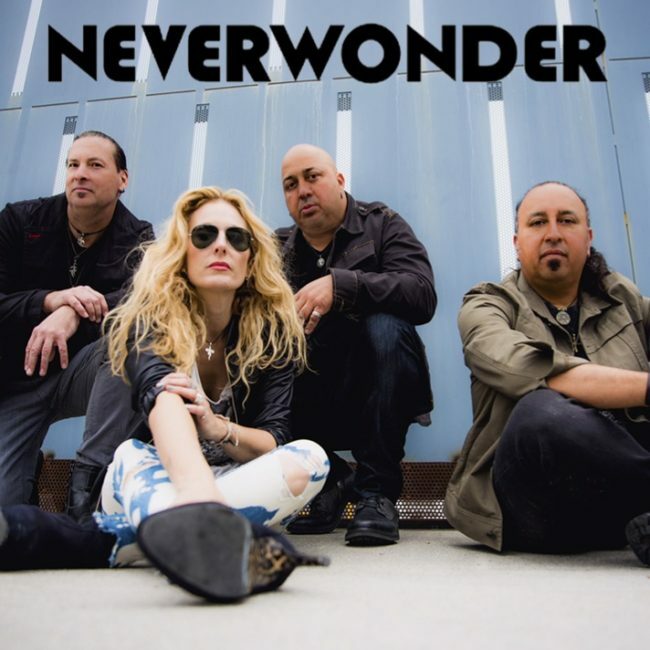 Our website address is: www.neverwonder.com. We’re good people and want to tell you about our band. We use a bunch of cool technology on our website, a lot of which comes from third parties that may collect and track your information. If you don’t want to hear from us or be tracked, we’ll remove your information from our lists and databases and help you get your information removed from those we don’t control.